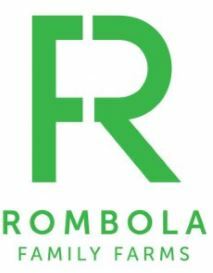 With less than a week to the opening of the State Sprint Championships Griffith Kart Club are proud to announce their association with Rombola Family Farms…… another class sponsor for the upcoming event. A reminder to all competitors that the track remains open for practice and will close on Sunday 1pm. Entries to the event have also been extended until Sunday 14th April at 6pm to ensure those last few competitors get their entries in. If anyone is experiencing difficulty with entering via the myKarting portal call Tracey 0429 630 223.